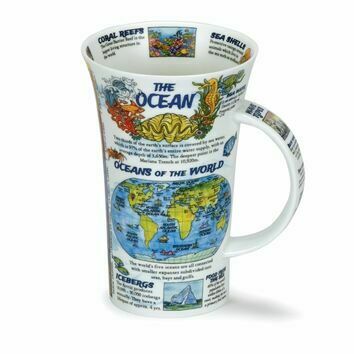 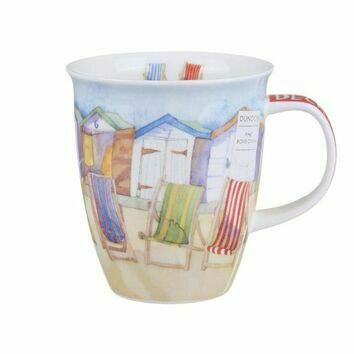 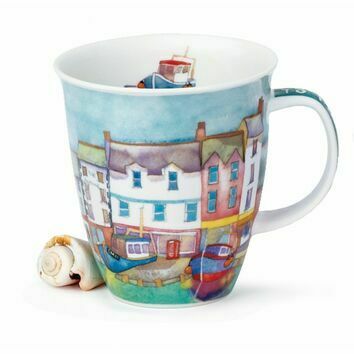 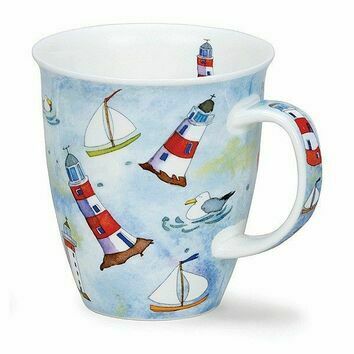 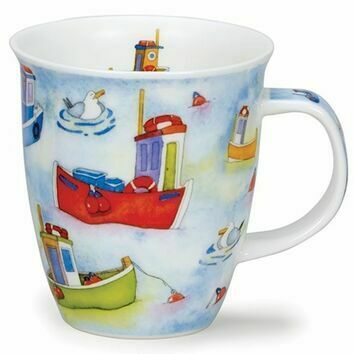 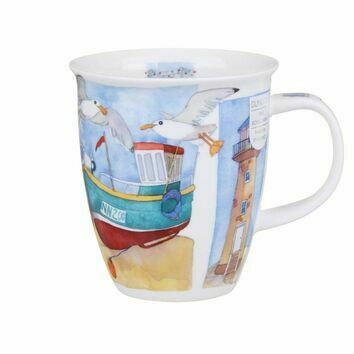 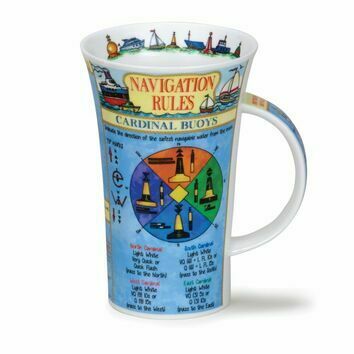 Brush up your sailing skills with this cool How To Sail mug from Dunoon. 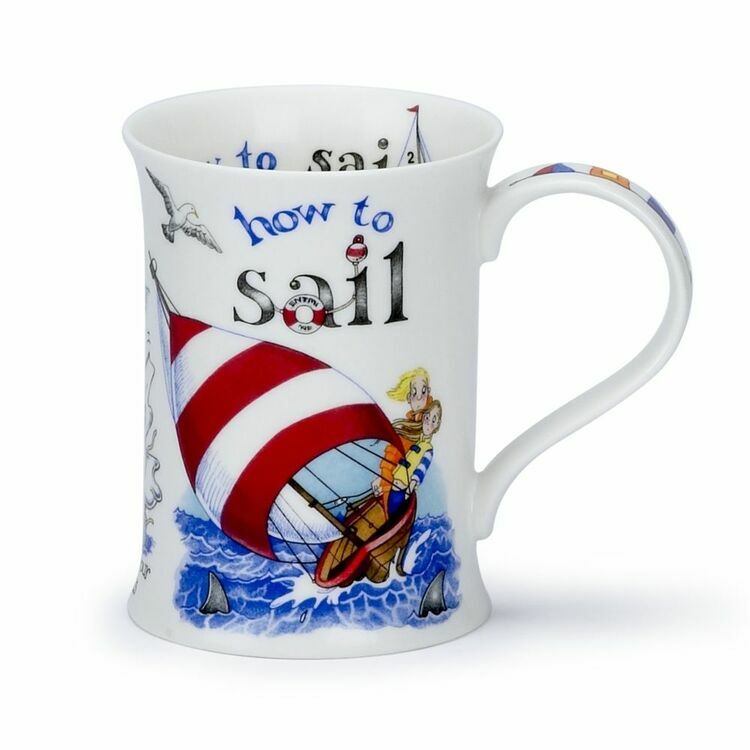 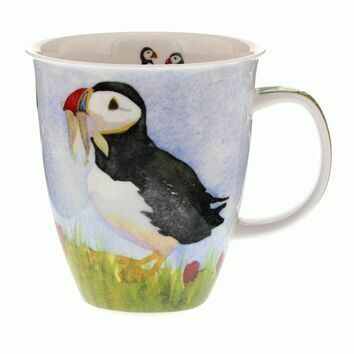 The mug features a fun and humorous image of 2 people trying to sail a boat, it wouldn't be complete without a lot of wind and sharks too! 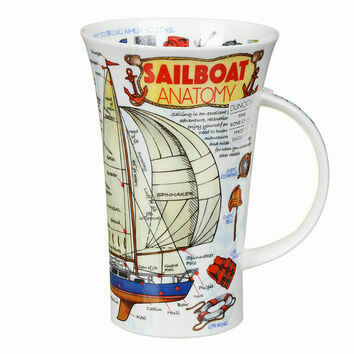 A great gift idea for the sailor in your life!